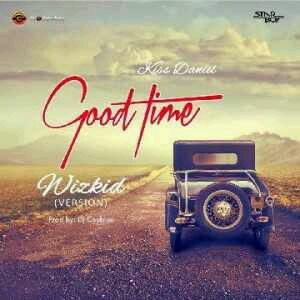 Superstar Artiste – Kiss Daniel featuring Wizkid in Good Time ( Wizkid Version) and it was Produced by DJ Coublon.
. I need to download some music.